Founded by artist Dena O’Brien in 2012 Kiwi is a professional printmaking studio situated in the heart of Cornwall. Dena began her career in printmaking after studying a masters degree in Print at the Royal College of Art in London, where she found her passion for screen printing and all things print based. Dena creates playful timeless pieces seeking to win over her audience with a sense of creativity and spontaneity. Based in her countryside converted barn studio, Kiwi is a hub of inventive activity where Dena develops her ideas and drawings converting them into her unique prints. Kiwi Print studio offers a range of fun and developmental workshops and courses covering numerous print mediums. From half day workshops to 10 week extensive courses, there is a class for any age or skill level. 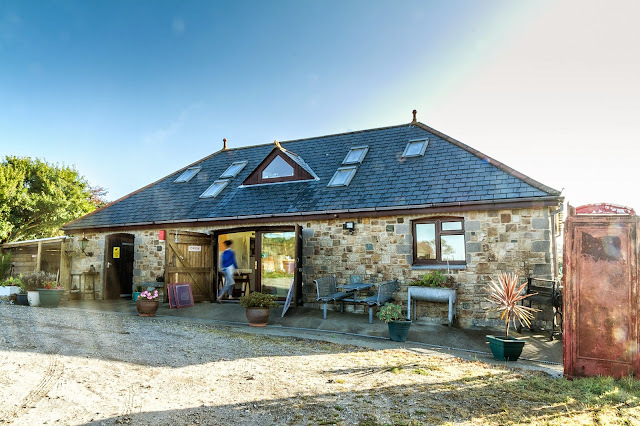 Just a short journey from the A30, kiwi is located in Beacon, surrounded by fields and Cornish wildlife, a light and open space, perfect for finding inspiration. A small team of local artists work alongside Dena to help transform this workspace into a vibrant and welcoming printmaking community. In addition to classes Kiwi also offers technical services for all your printing needs, 1.2.1 tutoring with Dena who has 17 years experience in teaching, open access sessions for those with a background in print, or screen exposure and technical advice for those wanting to work further in their own space.